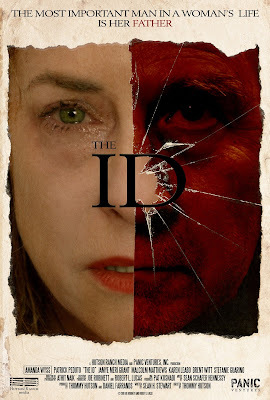 Hutson Ranch Media and Panic Ventures, Inc recently sent us information for their upcoming blu-ray release of "The ID". The film stars Amanda Wyss (A Nightmare on Elm Street), Patrick Peduto, Jamye Méri Grant, Malcolm Matthews and Brent Witt. 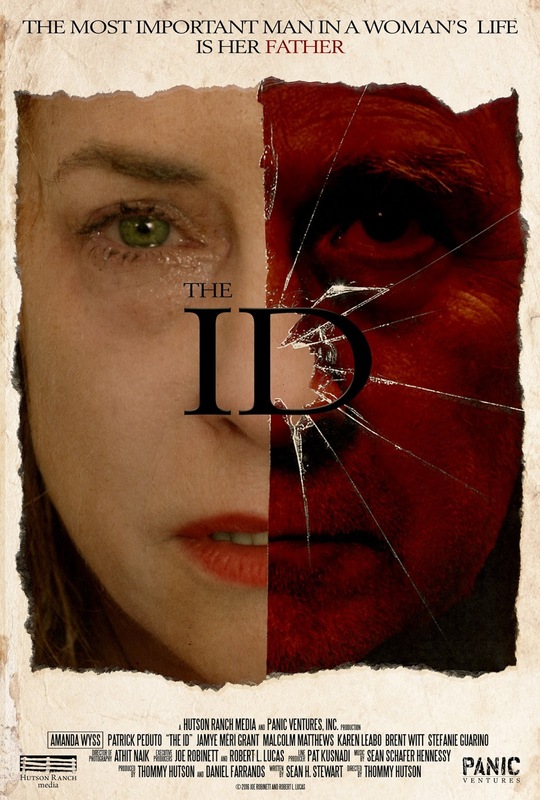 Special features on the blu-ray includes include a featurette: Needs, Wants & Desires: Behind The Scenes of The Id, a feature-length commentary with director/producer Thommy Hutson and actress Amanda Wyss, deleted and alternate scenes, behind the scenes footage, audition footage, trailers and a photo gallery. There will be a special signing event on October 23rd at Dark Delicacies with the cast and crew signing copies of the film. The event starts on 2pm. "The ID" hits retail on October 25th.